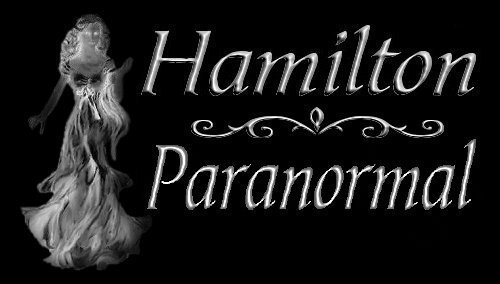 Hamilton Paranormal - What Is An Orb? 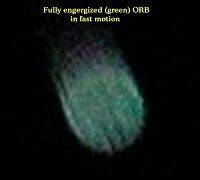 These are some of the different forms an orb may take on. Notice that in many of them you can see the electrical energy running through them. Many of them also have a colored aura around them. 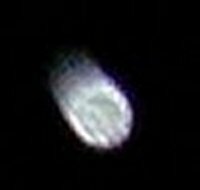 Most will have a dark spot somewhere within the orb. Very interesting don't you think? 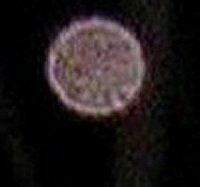 Orbs are believed (by many) to be ghosts in the form of light, that travel most of the time in a group. 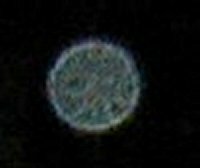 Psychics claimed to have talked with orbs and ghost hunters encounter them quite frequently. 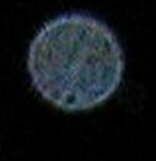 It is also said by many, that an orb is a spirit that has a willingness to stay behind, for they feel bound to their previous life, or their once previous location for whatever reason. Such as an accident, or murder, or a suicide, or loss of a loved one. 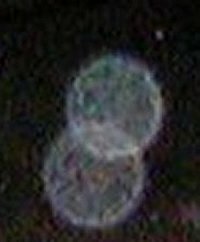 These spirit spheres try to make peace within their location so they can move on. The longer a soul stays the harder it gets for the spirit to move on. 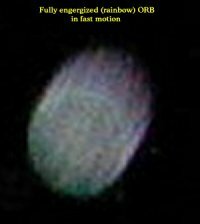 Ghostly ORBS are the most photograhed anomalies caught on film. Orbs can be photogenic when they want to be. 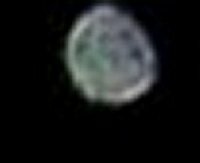 It has been known for orbs to follow someone they like. 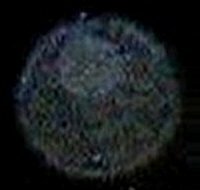 Orbs can be completetley transparent or display themselves in a bright solid form. 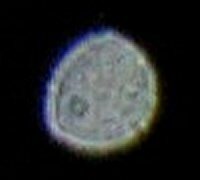 Its not hard to catch an orb on film in their sphere shaped realm. 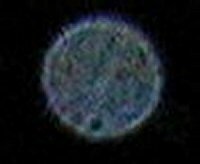 Ghosts prefer the form of an orb (ball of light) for it takes less energy, thus being the preferred choice among ghosts. 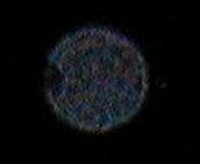 The consensus is that small orbs take up the least amount of energy and apparitions and other fuller shapes take up the most. In the colder parts of the year, it seems that ghosts tend to find it easier to take on shapes other than orbs. That's when there is the most static electricity in the atmosphere. Those months being October through February. They have also been known to draw energy from us when needed. 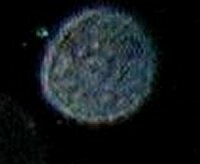 Sometimes when a ghost hunter takes pictures of orbs they feel tired after a period of time . By now you are more then likely wondering if ghosts could be harmful???? Ghosts are normally harmless for the most part and they really have no desire to bring harm. Nor do they have much of an awareness to act as such. However, ghosts for the most part are known to play practicle jokes on folks by moving things to another place, or to give a cool chill. Ghosts as a rule are limited in the activities that they are able to carry out in their frame of existence. Evil spirits and demons on the other hand, who have never had a body, have additional powers and have the ability to sway our thoughts and tempt our reasoning. This is why Ouija boards and other similar devices should be used with caution! They have the ability to open windows into other realms of existence and can attract evil or bad spirits. If you are experiencing what you consider to be the effects of an evil spirit or demon in your life, then it could be the location where you are living. But you must also consider your life style as well. In other words, how you are living or the activities that you involve yourself in, that might inadvertently be drawing them to you.